Will you please join me in Chicago on September 23rd for a 2.5 hour seminar on Zero Downtime Migrations? The seminar is called An Introduction to Zero Downtime Migration Strategies. It's perfect for anyone moving to SBS or any other Windows-based server. And, yes, that's either SBS 2008 or SBS 2003. The discount code is ZDTM09 and takes the price from $49 to $ Free. Sponsored by the Chicago SBS User Group. Info and registration are on the SMB Books Zero Downtime Migration Seminar page. 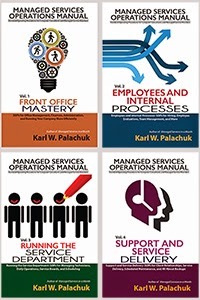 Join one of the authors of The Network Migration Workbook for an introduction to SBS Migration that will make your business more profitable and your clients a lot happier. Is ZDTM really possible and practical in your business? Attend and find out. Sign Up Here. Use discount code ZDTM09. - "Great presentation! Well thought out and presented. Very persuasive." - "Good slides and info!" - "Not enough time to cover all the info!" 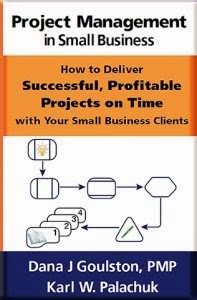 - "Great points regarding project management from a high level." - "If I can 'get' this, it will revolutionize and revitalize my business, giving me my life back!" Going to Be In Chicago September 23rd? Sponsored by the Chicago SBS User Group!